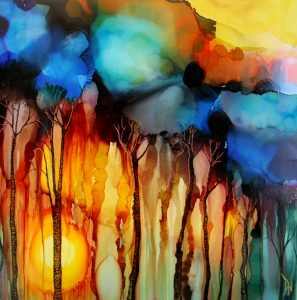 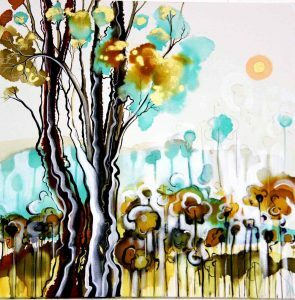 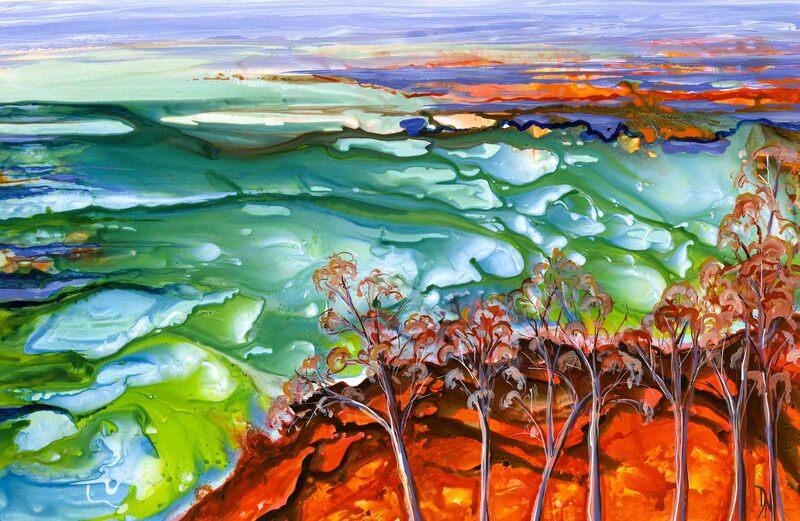 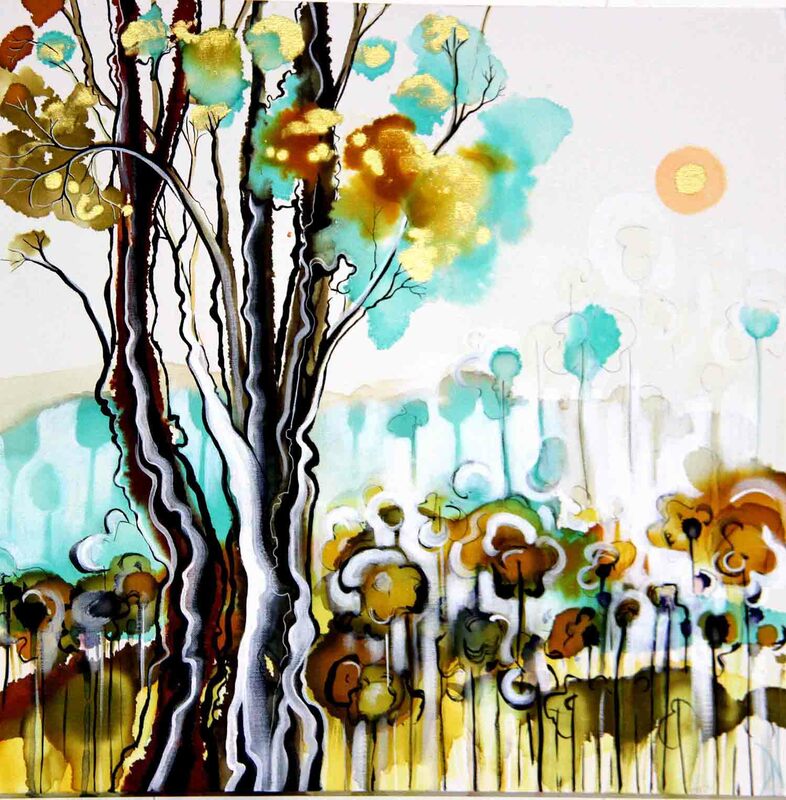 Deanne Newland is a contemporary artist living in Swansea Heads, NSW. She depicts her chosen subject matter in an expressive manner, explores emotive use of colour and creates bold compositions. 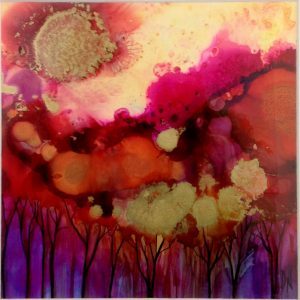 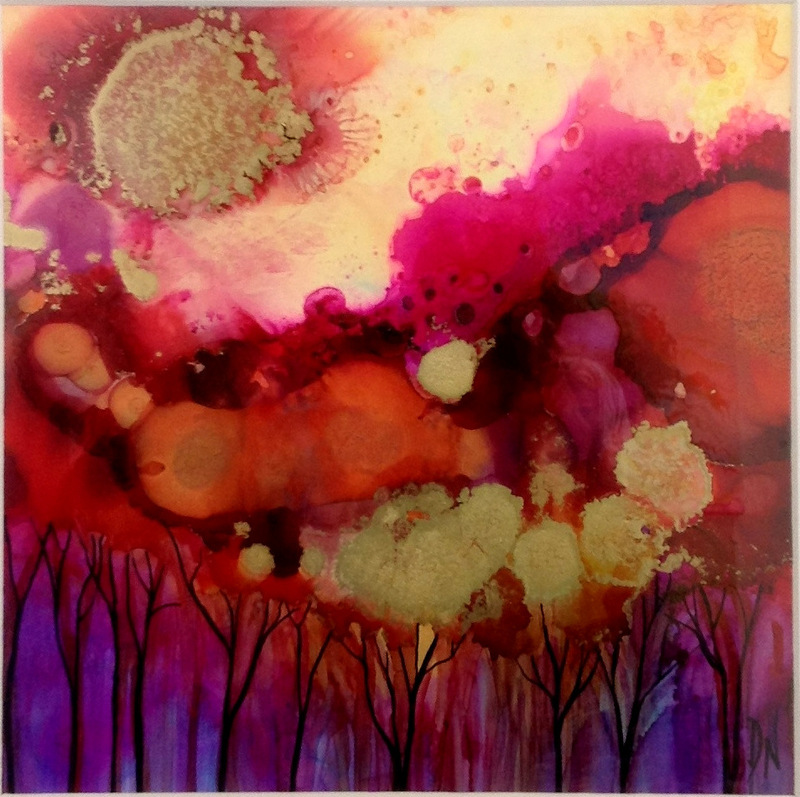 Her evocative artworks are created using a wide variety of mediums. 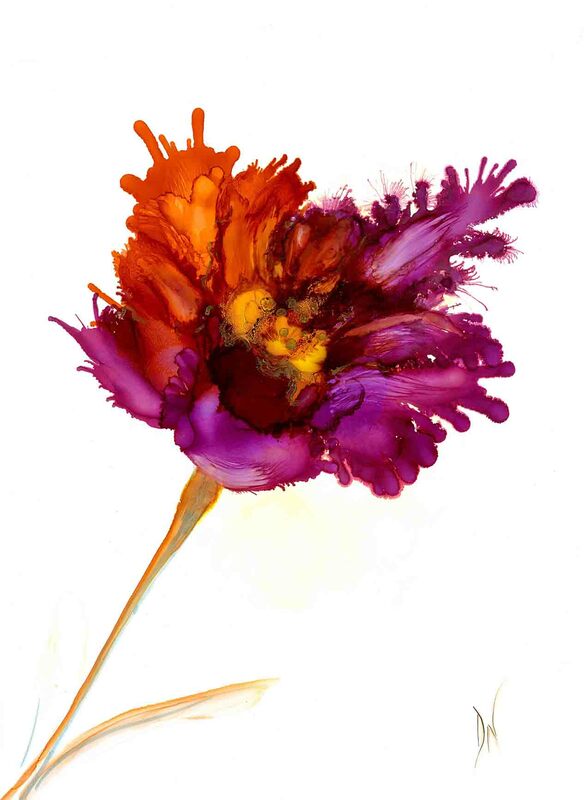 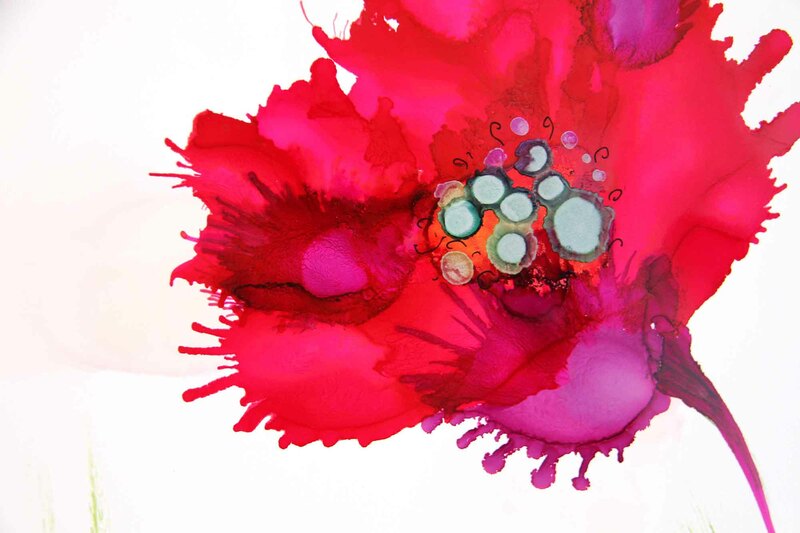 Deanne loves to use coloured inks on Yupo paper. 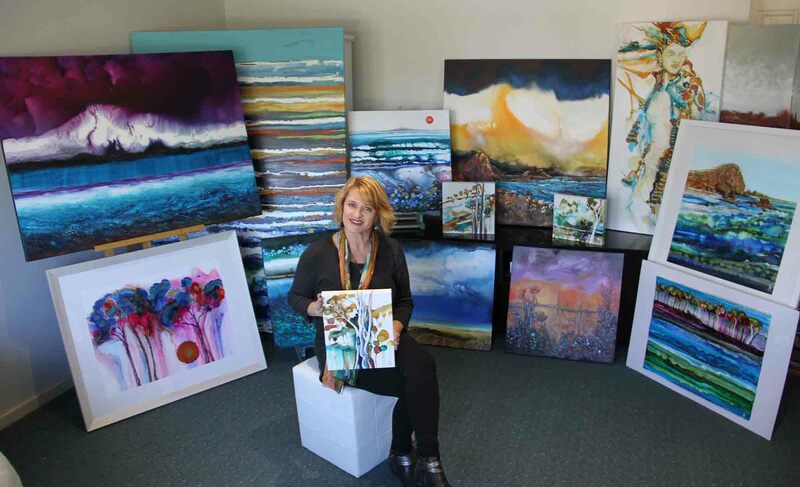 Deanne has been a practicing artist and teacher for 27 years and currently runs her own art school- Artistic Soul Studio. Her beautiful artworks are sort after and have been purchased by many private and overseas collectors, Hospitals, Corporations and Businesses. 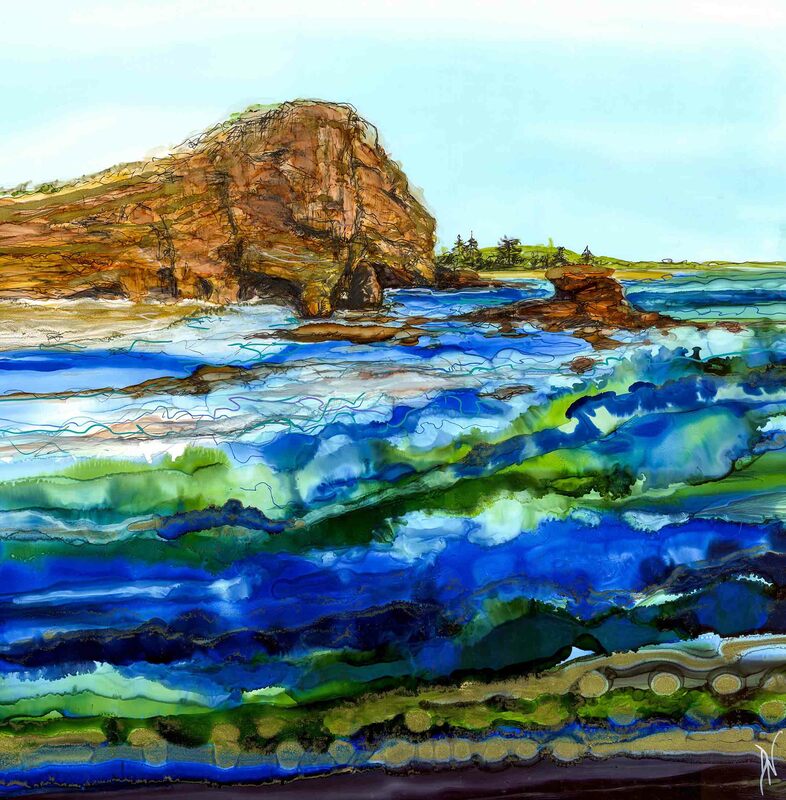 2014 Highly Commended – Coastal Journeys exhibition. 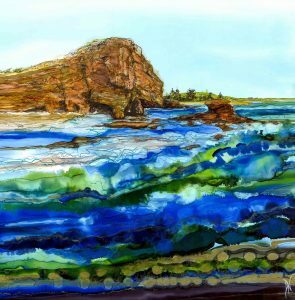 Newcastle light house.